This Sunday, hop on over to Langley’s Township 7 for their Annual Easter Festival. 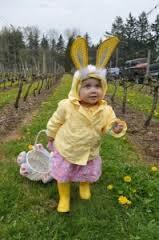 On from 12-4pm, the winery will have something for the whole family! 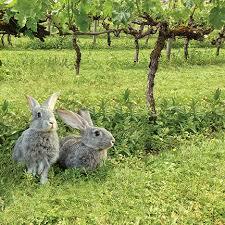 Children will have a chance to pet and have pictures with their favourite hop-a-long rabbit. Partial ticket sale proceeds will be donated to support a wonderful cause, the Small Animal Rescue. Tickets are $10 for Children 2 years of age and older. To purchase tickets, please click here or call us at the winery at 604-532-1766.